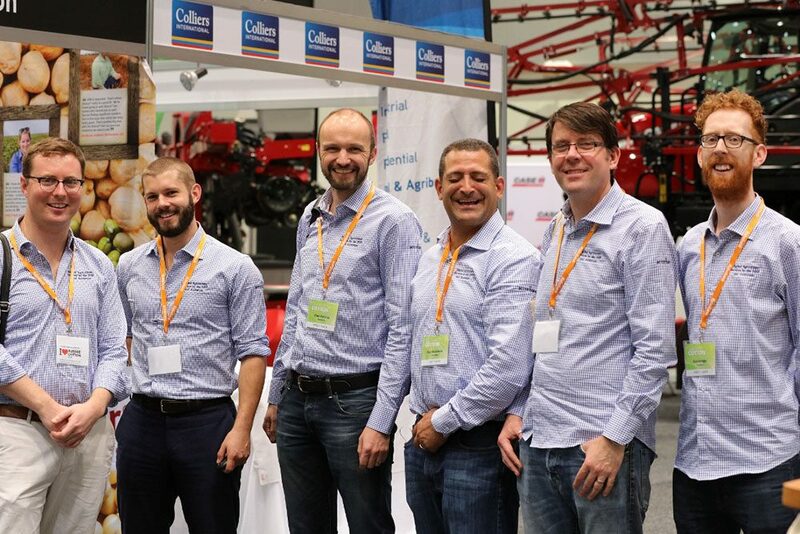 2018 Australian Cotton Conference organisers have been “Pushing Boundaries” in preparation for this years’ event, 7-9 August on the Gold Coast with registrations now open via a brand new website. Following a Committee meeting in February significant progress has also been made on program development, speaker engagement, sponsorship and the trade exhibit. 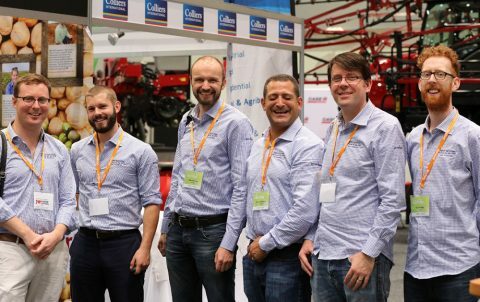 “We now have 48 confirmed exhibitors with more coming in each day and a large contingent of sponsors including CRDC, Cotton Seed Distributors, ANZ Bank, Dow AgroSciences, John Deere, Monsanto and Rabobank,” Conference Chairperson, Fleur Anderson said. “We’ve spent a lot of time debating and working up the program to include plenary and concurrent sessions, workshops and breakouts that will engage a wide variety of delegates,” she said. Sessions on topics as diverse as weeds and diseases, designer fibres, gene technology futures, automation, Integrated Pest Management, Australian cotton’s social licence, pesticides and herbicides, water use efficiency and perspectives from the supply chain can now be confirmed. “As always there will be a strong focus on hearing from leading experts in the topic, coupled with practical view from as many growers as possible and cotton industry employees closest to the action,” Ms Anderson said. “Aligning with our overall industry strategy of environmental stewardship, we’re also aiming at a more sustainable Cotton Conference this year. This may mean things like biodegradable coffee cups, reducing food waste and encouraging exhibitors to cut down on plastic give-aways that often end up in landfill,” she said. The Gold Coast Convention and Exhibition Centre already partners with OzHarvest to donate left over food to local charities, and has recycling bins available and a ban on disposable cutlery and straws. “We’ll be encouraging delegates, exhibitors and sponsors to get behind the “go green” theme by things like considering more durable promotional giveaways and digital brochures that can be emailed rather than loads of printed materials,” she said. The early bird rate for Conference Registrations will remain in place until 30 June, so get in early at www.australiancottonconference.com.au/register. To sponsor or book an exhibition space, please contact Brian O’Connell on 0413 130 777.